According to a statement from team Lampre-Merida, Italian Diego Ulissi has failed an anti-doping test at the Giro d’Italia, where he won two stages. 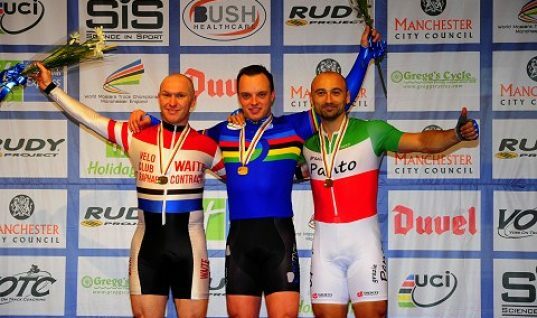 Ulissi will now face Swiss Cycling’s anti-doping committee and may face a doping ban of two years as it seems he overused the drug and broke anti-doping rules. 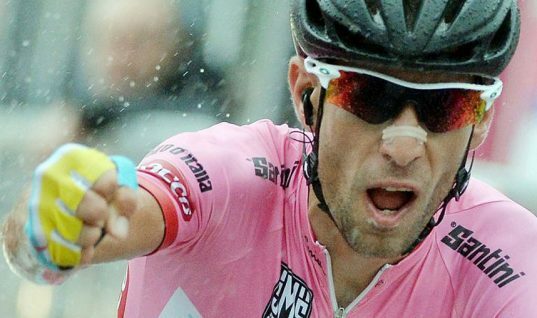 It was reported by the Italian WorldTour team that the world governing body of cycling has reported that Ulissi tested above the allowed limit for Salbutamol on May 21, at the end of stage 11 to Savona. Lampre-Merida revealed that the results of a urine sample showed an abnormal amount of Salbutamol (1900 ng/ml), higher than the limit allowed by the regulations, which sees the limit at 1000 ng/ml. Salbutamol is used by some athletes as it helps burn fat and tone muscle. According to Lampre, Ulissi was making use of an inhaler with Salbutamol spray for bronchospasm and took two puffs ahead of stage 11 along with paracetamol from the race doctor after a mid-stage crash. 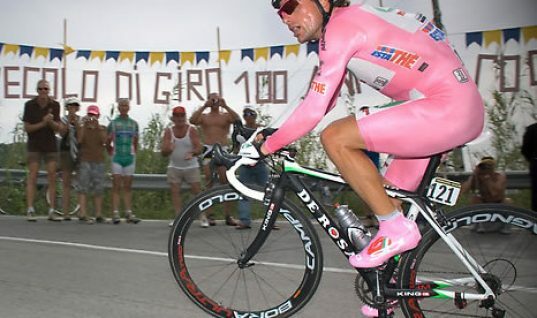 It was reported by Lampre that Ulissi's urine sample showed 1900 nanograms per milliliter of Salbutamol, nearly double the limit of 1000ng/ml. 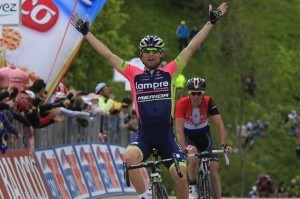 The Italian road bicycle racer for UCI ProTour team Lampre-Merida won stages five and eight during the Giro d'Italia. Ulissi has been provisionally suspended by Lampre-Merida and the cyclist has requested the analysis of his B sample. 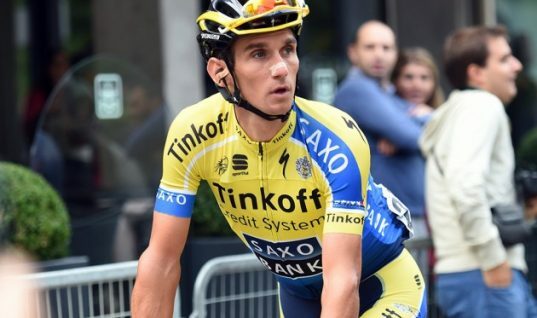 A team statement read Diego Ulissi has received notification from the International Cycling Union [UCI] of an adverse analytical finding in relation to the anti-doping test carried out at the end of the 11th stage during the Giro d'Italia [Collecchio-Savona, May 21, 2014]. Italy’s head coach Davide Cassani supported Ulissi and remarked he is concerned that people understand one thing, that Salbutamol doesn’t make you go stronger, it’s an accepted product. Cassani added cyclists know that if you take five puffs then you won’t go any faster and you need to understand that this isn’t doping, that it doesn’t better your performance and is not a masking agent. Ulissi was permitted to use Ventolin that contains Salbutamol, during the race. 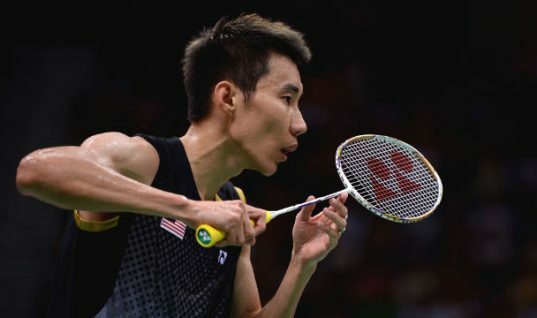 The team statement added the rider, as per internal team sanitary code, will be provisionally suspended, consequently he will not be attending the national team training camp, and he requests the opening and analysis of sample B. 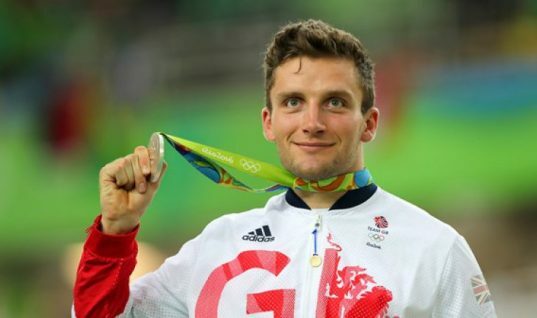 It was further revealed that the athlete himself and the medical staff of the team will continue to explore the reasons why the urine has been identified as having an abnormal and high presence of Salbutamol, compared to only two inhalations performed [equivalent to 100ng of Salbutamol each]. The team statement further revealed that Ulissi strongly rejects the presence of such a large amount of Salbutamol and decided to make use of the possibility provided for by the WADA [World Anti-doping Agency] and UCI regulations to undergo a controlled excretion study in relation to the substance Salbutamol. Many riders in the peloton make use of inhalers with Salbutamol to treat asthma. The issue came to light recently when television cameras showed Chris Froome puffing on an inhaler during the Critérium du Dauphiné before winning the Col du Béal stage.